A list of Dorset accommodation and other places to visit. As a popular tourist destination Dorset has a wide range of accommodation providers to suit everyones requirements. Closest to the gardens is the village of Chickerell, where you can stay at Stonebank holiday cottage or Bagwell Farm caravan and campsite, or head in to Weymouth where you will find hotels and guesthouses including Oaklands Edwardian Guesthouse. Go inland to rural Dorset and you will find a wealth of farm stays and holiday cottages like Longpuddle Bed & Breakfast at Piddlehinton. For more information on where to stay try Weymouth Holiday Cottages which have over 80 self-catering holiday cottages along the Jurassic Coast and Dorset. 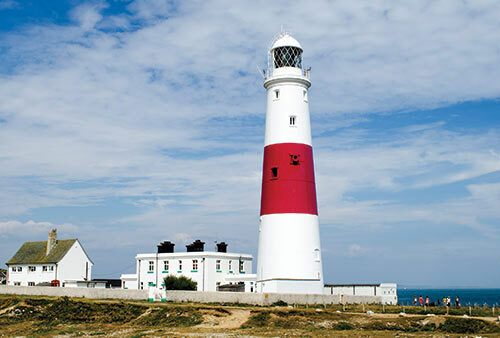 Some popular places that our visitors like to go to in combination with a visit to us include the Chesil Beach Visitor Centre, Portland Bill & Lighthouse visitor centre, Weymouth Beach & Old Harbour, or Dorchester Market (Wednesdays).